A fun, affordable ukulele for anyone. 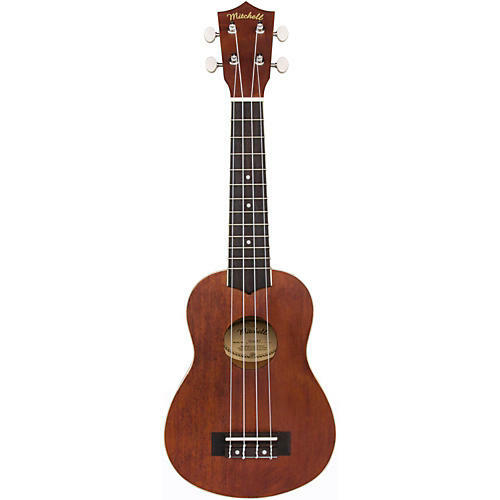 The easy-playing Mitchell MU40 Soprano Ukulele puts fun in everyone's hands. The MU40 is designed around a bound Lindenwood body for exceptional sound and outstanding looks, and a bound fingerboard for comfortable playability. Features include classic, open-key tuning machines. Plus, the included instructional booklet allows beginners to start playing right out of the box. As you can see, this MU40 has a gorgeous finish. Case sold separately. Join the fun. Order today.